I want to apologize to my faithful followers (you know who you are) for taking such a long hiatus. It’s been a very long, cold winter, and I just lost the energy to write somehow. I meant to get this one out in February in memory of my father. Better late than never, I suppose. And now that the snow is receding, maybe my juices will start rising, too. February is the month when Daddy died, many years ago, not long after I graduated from college. I think my love of cars comes from him. He was a good mechanic and worked on all our cars, mostly at my uncle Preston’s garage. 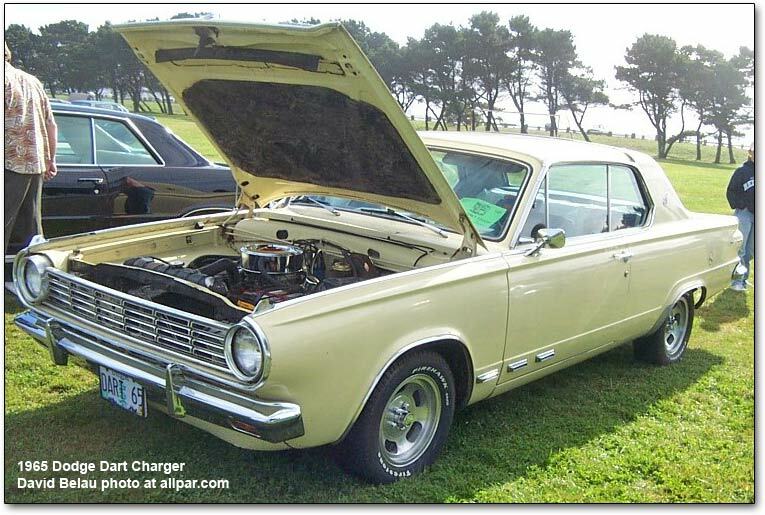 Over the years our cars ranged from a turquoise Studebaker to a pale yellow Dodge Dart with pushbuttons to change gears, and a red Plymouth Sport Fury with bucket seats in between those two. I also recall a battered station wagon of indeterminate breed at some point, and any number of beat-up old trucks for use on the farm. Daddy was not a good driving teacher, however. He tried to teach Mother, long before I was born. She said he made her nervous, and words were exchanged. She left the car in a huff, and never learned to drive. Mother was dependent her whole life on other people to drive her to do errands, buy groceries, or go to church. This was not uncommon in country women of her age, but it surely was an inconvenience and limited her freedom. I was determined to get my learner’s permit and my license as soon as it was legal for me to drive. I couldn’t take a driver’s course because I couldn’t get to the classes, since Daddy was at work, Mother couldn’t drive, and I didn’t have a license. So I got the booklet to study and got ready for the written test on my own. Once my permit arrived, I was ready to go! I had a lot of theory about driving, but very little practice other than steering a tractor. So I asked Daddy to help me practice. He showed me how to brake and hit the gas. Then he turned me loose to practice in a field in back of the house. My brother had abandoned a scarred-up Volkswagen Beetle at our house on the farm at some point, which didn’t have a license plate and was scarcely capable of moving. So Daddy put some gas in it from a can and left me to practice driving around the field. Everything went well at first, although I didn’t know how to change gears with a stick shift. I just went around and around the field in first gear, steering and practicing turn signals. Then I decided I was bored and wanted to stop for a while, so I hit the brake. No response! Granted, the car was going very slow, but it didn’t have any brakes left. Well, I thought, how long before it runs out of gas? I knew there wasn’t much left in the tank. So I went around and around and around until it started slowing down even more. This was my chance. I steered it into the back bumper of Daddy’s latest battered truck. There was a little bump, and then the engine died. I hopped out and abandoned it. Daddy never asked me what happened. And my next practice session was in the yellow Dodge Dart with him.